Already emailed Peter. 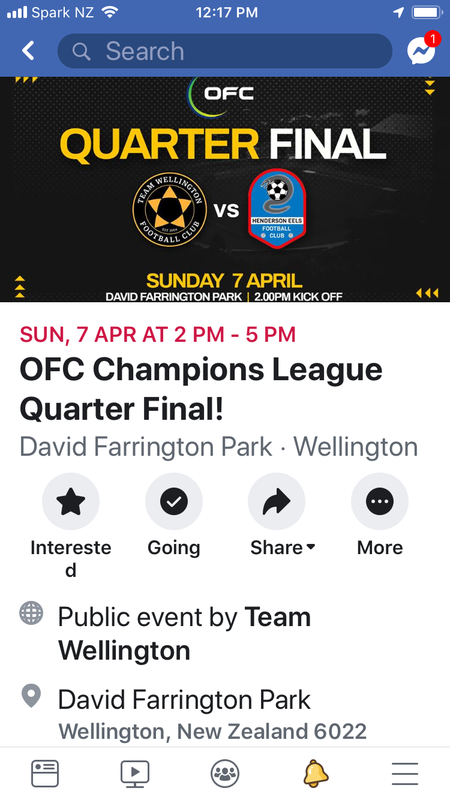 Gotta love the champions league coming to Wellington! Enjoy it while it lasts, folks! 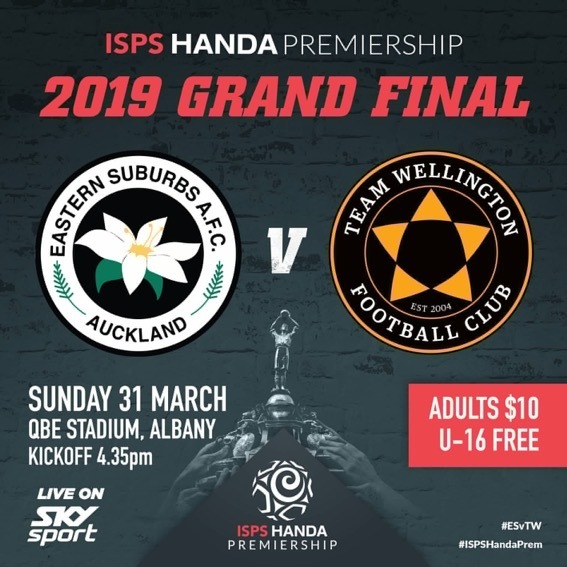 Sunday 31 March at North Harbour Stadium, 4.35pm kickoff. Colvinator and number8 endorse this! $198 on grabaseat... Not exactly cheap sadly! Yep, it's televised on SKY, 4.35pm kickoff. Just time to get those French doors finished first! I'm getting on that first thing Saturday so hopefully second coat Sunday morning and we're ready to roll mate!! 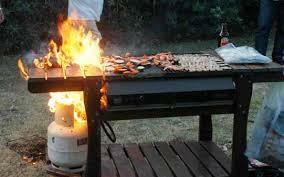 It was great to see the local suport for the EELs at DF Park - Not the best result for them. That can't be right, semis are one-off games only this season - unless OFC has changed their minds very, very recently.